Rev. 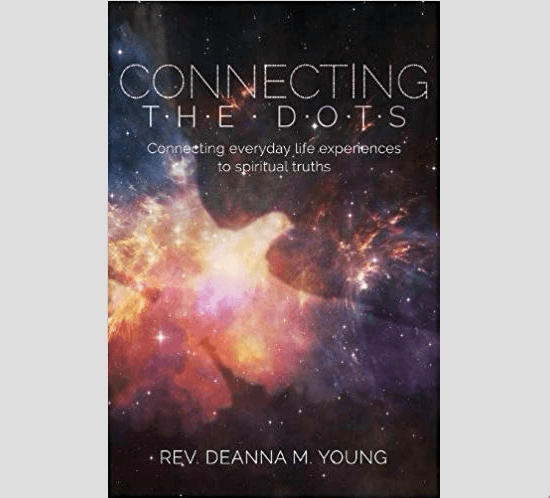 Deanna M. Young is an ordained elder in the United Methodist Church, a wife, mother, sister, grandmother, and senior pastor at a church in Houston, Texas. She is a second career pastor with a Bachelor’s of Science in Biology from Sam Houston State University and her Master’s of Divinity from Perkins School of Theology at SMU. Married to over 40, she enjoys leading retreats, preaching, teaching, writing, and painting—but most of all, spending time with her large family and friends. 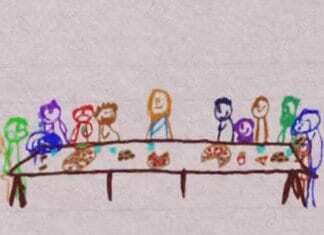 Can You See the Advent From God’s Perspective?